The blog is authored by MJM attorneys and managers whose wide range of experience and expertise offer insight into Bermuda’s policy developments, legislative changes and legal happenings. We hope you will find the blog engaging, informative and useful. This blog has been written for informational purposes only, and is not legal advice. Please contact us if you require advice on matters covered in the posts. John Barritt is a consultant attorney who joined MJM in 2004 following his retirement as a partner from the law firm Appleby Spurling & Kempe where he had a varied practice in litigation, conveyancing (property law) and trusts. 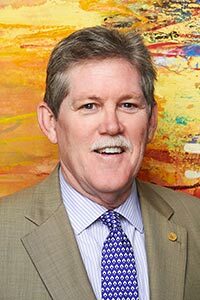 Mr. Barritt is a former member of the Bermuda Legislature, having served as an elected Member of Parliament in the House of Assembly from 1993 until he stepped down in September 2011. 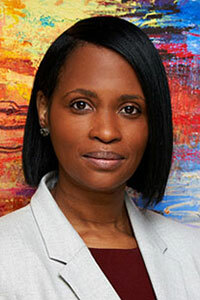 Adenike Carmichael is Client Relationship Manager in the Dispute Resolution team. 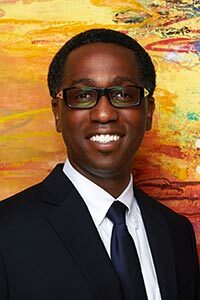 Adenike has over twenty years’ experience in the facilitation of enforcement with a specialty in banking related security, management of repossession assets, receiverships, insolvency, dispute resolution and negotiations. Adenike’s role as Client Relationship Manager includes the development and management of existing and new client relationships in all areas of practice, as well as assisting with input on firm marketing. Jane Collis is a member of the property and private client practice group, specializing in estate planning, wills, international and domestic trusts and probate. 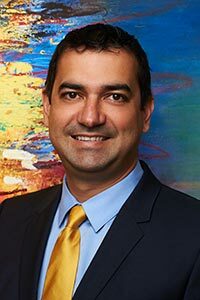 Denis de Frias is a director in the firm’s property & private client practice group and is responsible for the firm’s property practice. 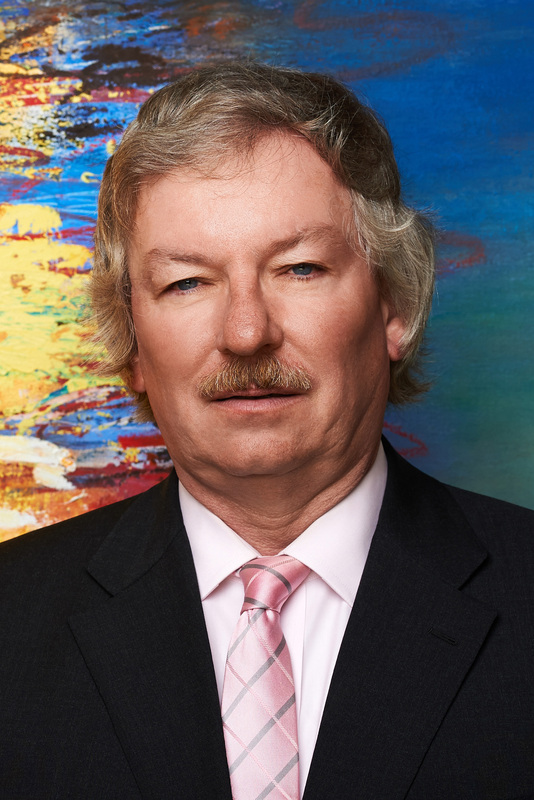 Denis has over 10 years of experience in a broad range of property transactions including condominium development, complex financing structures, residential and commercial real property sales and purchases. Ms. Desmond-Tetlow is a senior associate in the firm’s litigation group and advises on all areas of matrimonial and family law and in general civil litigation. 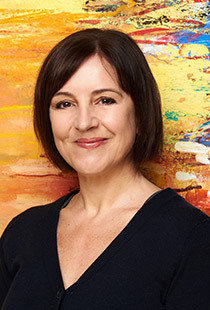 She is also a trained mediator and collaborative law practitionerHildeberto (Hil) de Frias is a director in the firm’s property, trusts and estates practice group and has a wide ranging international and domestic private client practice encompassing the areas of trusts, wills, estate planning, estates and real property transactions. Hil has 15+ years of experience in a variety of private client transactions ranging from complex international private trust structures to domestic real property sales and purchases. 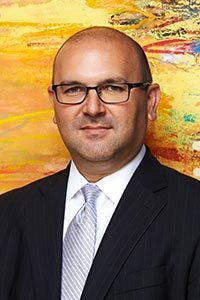 Alan Dunch is the director responsible for the firm’s litigation practice group. 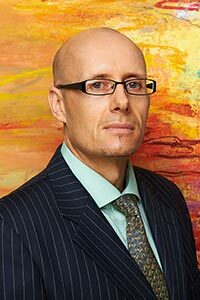 With over 27 years experience, he has developed specialized skills and expertise in the areas of labour and employment disputes, telecommunications and regulatory law, planning law, hospitality law, corporate and commercial litigation and insurance litigation. 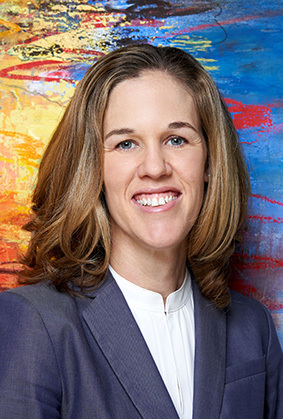 Jennifer Haworth is a senior associate in the firm’s Litigation & Dispute Resolution team. Jennifer has a wide practice in all aspects of civil and commercial litigation both in Bermuda’s courts as well as in mediation and arbitration. Jeremy’s practice focuses on corporate finance, mergers and acquisitions, corporate reorganisations and restructurings, banking and international real estate finance, structured finance, as well as regulatory and legislative compliance. 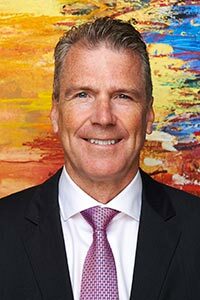 Peter Martin has led the international corporate practice group since he joined MJM as a director in February 1991. 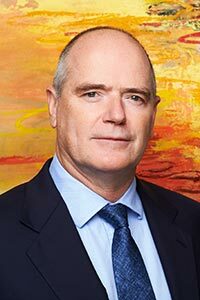 Peter has practiced corporate and commercial law for more than 20 years, and is acknowledged as one of the leading corporate lawyers in Bermuda. Peter regularly advises on mergers and acquisitions and corporate reorganisations and restructuring. Stephanie has extensive experience in dealing with real estate, estate planning and probate matters. 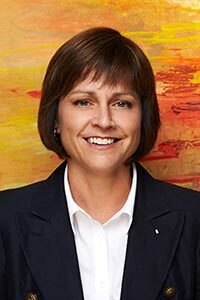 Her experience covers a wide range of property transactions including condominium development, residential property sales and purchases, finance structures and lease agreements. Stephanie also assists clients with estate planning advice and various private client related matters such as wills and administration of estates. 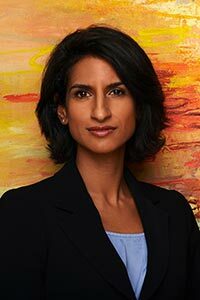 Fozeia Rana-Fahy is a Director in the firm’s litigation practice group. Fozeia acts for both international and local clients in a wide range of complex disputes including corporate, banking, insurance, employment/immigration, insolvency and high-value trust litigation cases. She routinely advises and gives presentations on topical issues for the banking, insurance, trust and private client sectors in Bermuda. 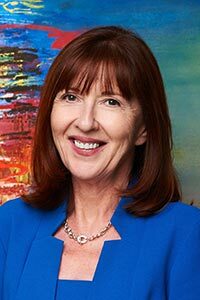 She also has a successful mediation practice and is the leader of the Bermuda Business Development Agency Trust & Private Client Group Executive.